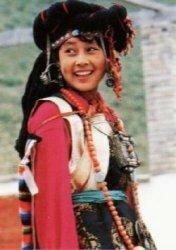 Tibetan is an old nationality in China. According to historical records, early before the Qin and Han dynasties, the ancestors of the Tibetans gathered along the banks of the middle reach of the Brahmaputra. Due to the vast grasslands and lush pastures, sheep, goat and yak were easily fed and stockbreeding gradually became their main economic support. They also engaged in agriculture and highland barley, a grain that is the material of zanba and ghee. Wheat, peas and canola are also planted. 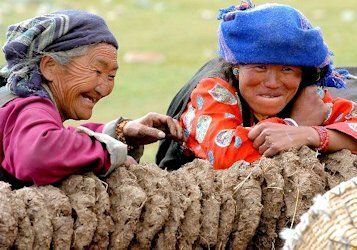 Zanba, mutton and beef are the staple food of Tibetans. In some areas, rice and noodles are also a regular part of the diet. 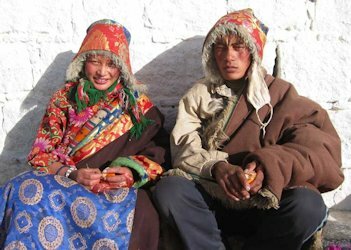 Tea with butter or milk, sour milk and cheese are the favorites of all Tibetans.